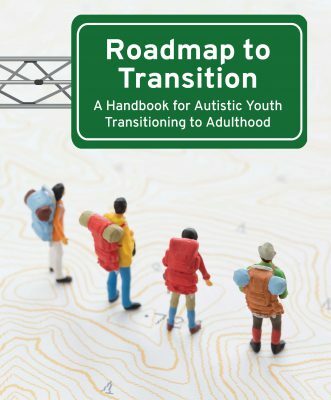 ASAN partnered with the Family Network on Disabilities to produce Roadmap to Transition: A Handbook for Autistic Youth Transitioning to Adulthood. This plain language handbook was created to help young autistic people understand and plan for their transition to adult life. what supported decision-making is and how to use it. While Roadmap's primary audience is transition-age youth, the handbook can be used as a general resource by autistic people at any stage of life. We are also currently developing a version of this resource that is not specific to transition.